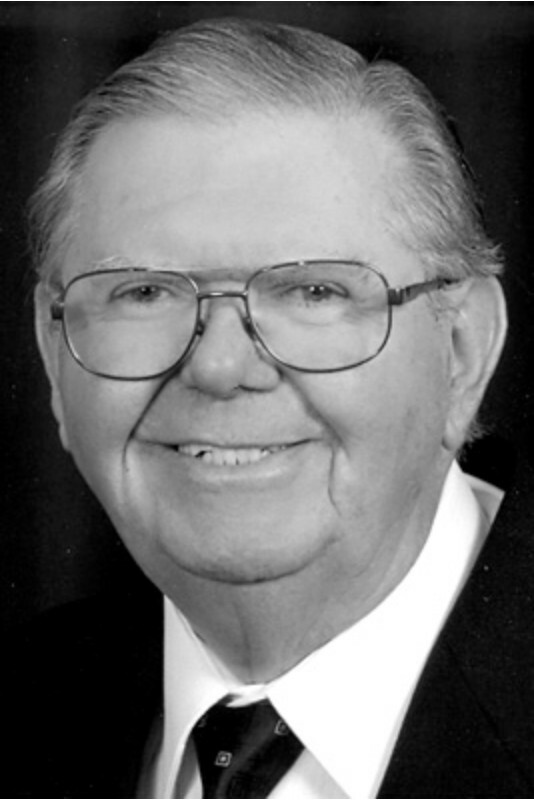 Carroll Guy “Jerry” Strailman, 84, of Boonsboro, Md., passed away Saturday, Dec. 3, 2011, at The Johns Hopkins Hospital in Baltimore, Md., surrounded by his loving family. Born June 18, 1927, in Brunswick, Md., he was the son of the late Charles Guy and Helen (Allen) Strailman Moberly. He was a 1945 graduate of Frederick High School in Frederick, Md. After high school, Jerry furthered his education at the University of California and North Carolina State University. Jerry was a veteran of the U.S. Army, having served in World War II in Reims, France, and Darnstadt, Germany. He was a member of Mount Nebo United Methodist Church in Boonsboro. Mr. Strailman was employed by Fort Detrick and later by the Internal Revenue Service, retiring in 1989. Jerry was the co-founder of the Boonsboro Little League. He loved basketball, and supported the Boonsboro Junior Basketball league and St. James basketball teams in a variety of ways. He also served as the chairman of the Washington County Recreation and Parks Advisory Board, and was a member of Clopper-Michael American Legion Post 10 in Boonsboro. He is survived by his wife, Virginia (House) Strailman; a daughter, Denise, and her husband, Doug Gouker, of Sharpsburg, Md; two grandchildren, Adam Kerns and his wife, Valerie, of Sterling, Va., and Jennifer Kerns and her fiance, Scott Calhoun, of Baltimore. He is also survived by a niece, Kim Ridenour of Thurmont, Md. In addition to his parents, Jerry was preceded in death by a sister, Betty Culler; and a nephew, Ricky Culler. A funeral ceremony will be held at 11 a.m. Wednesday, Dec. 7, 2011, at Mount Nebo United Methodist Church, 134 S. Main St., Boonsboro. The Rev. Ray Roberson will officiate. Final resting-place ceremonies will follow at Boonsboro Cemetery. A public viewing will be Tuesday, Dec. 6, 2011, from 2 to 4 p.m., and family will be present to receive friends from 6 to 8 p.m. at Bast-Stauffer Funeral Home, 7606 Old National Pike, Boonsboro. For those who wish, memorial donations may be made in memory of Jerry to the American Heart Association, 322 E. Antietam St., Hagerstown, MD 21740; or Mount Nebo United Methodist Church, 134 S. Main St., Boonsboro, MD 21713. WW1 Draft* 12 September 1918� Carroll Henry Baker Strailman registered for the draft of WWI on 12 September 1918 in Cumberland, Allegany Co, MD. WW2 Draft* 25 April 1942� Carroll Henry Baker Strailman registered for the draft of WW2 on 25 April 1942 in Brentwood, Prince George's Co, MD. As originally published on Monday, July 23, 2007. Mr. Earl Eugene "Buddy" Strailman, 79, of Brunswick, died Saturday, July 21, 2007, at Citizens Nursing Home, Frederick. Born December 12, 1927, in Charles Town, W.Va., he was the son of the late Earl V. Strailman and Elvie Nicewarner Strailman. He was retired from Lighthouse of the Blind at Baltimore, and a member of the New York Hill United Methodist Church at Brunswick. He is survived by one sister, Doris Crone of Frederick, and three nephews, Charles Crone Sr., Thomas Crone and Donald Crone, all of Frederick. 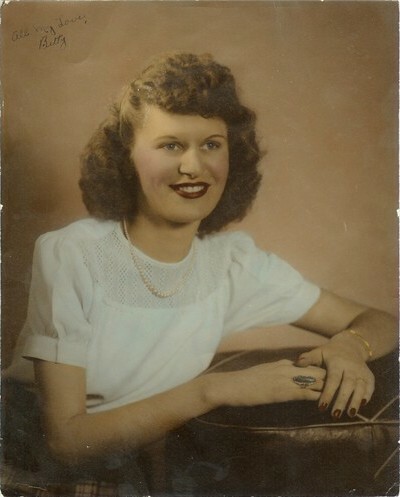 Obituary* March 2007� Campobello, SC - Mary Matilida Strange Wingo, 89, born May 4, 1917, passed away peacefully Monday, March 19, 2007 at RoseCrest Retirement Community with her family by her side. She was the daughter of the late Lillian Voyd Goforth and Thaddeus Barlowe Strange. She was reared by her aunt and uncle, Doc and Pearl ("Puh") Alverson on their large farm in Sedalia, Union County, South Carolina. Mrs. Wingo graduated from Lander College in Greenwood, SC with a double major in Latin and English. She sang in Lander's acapella choir and worked in the college library. She taught in public schools, (mainly 3rd grade) for 34 years in Spartanburg and Union counties. Married to John Earl Wingo, they had three daughters and sons-in-law: Lou Wingo Rogers and husband, Rev. Cy Rogers of Greenville, SC, Anna Wingo Rogers and husband, Sam Rogers of Columbus, NC, and Margaret Wingo Zimmerman, and husband, Herb Zimmerman of Inman, SC. She dearly loved her five grandchildren and their spouses: Leah Zimmerman Rollins and husband Jason Rollins, of Inman, SC, 1st Lt. Rachel Rogers, USAF; Bert Zimmerman and wife, Savannah Whitfield-Cargile Zimmerman, of Charleston, SC, Sarah Rogers, of Greenville, SC, Carrie Rogers, of Columbus, NC and her great grandson Ben Elijah Rollins of Inman, SC. She is survived by her brother, Lt. Col. (Ret.) USAF, Thaddeus Scott Strange, of Union, SC, her sister, Sara Strange Betenbaugh, of Columbia, SC, and her brother and sister-in-law, Andrew ("A.J.") and Barbara Wingo, and beloved nieces and nephews. A devout Christian, she was a member of Campobello First Baptist Church where she taught the Dorcas Sunday School class for many years. A lover of cats and books, to her grandchildren and many others, she was lovingly known as "Marmee". She was often remembered for her favorite expressions, "It's a GLORIOUS day!!" and "We must make our own Sunshine!" Special thanks to the staff of RoseCrest Retirement Community and especially Garden Way who showed utmost love and care. Mrs. Wingo always stated that she was never turned down for anything! Memorials may be made to the World Hunger Fund, c/o Campobello First Baptist Church, P.O. Box 205, Campobello, SC 29322. Friends will be received at 2:30pm at Campobello First Baptist Church on Thursday, March 22, 2007. The service will follow at the church at 4:00pm conducted by her pastor Rev. Steve Morgan. Interment will follow at Evergreen Memorial Gardens in Landrum, SC. The family is at the home of her daughter and son-in-law, Margaret and Herb Zimmerman, 240 Burntwood Lane, Inman, SC.